The Deputy Attorney-General has described as false, the publication attributed to him that, the former President of the Ghana Football Association cannot be prosecuted under the laws of Ghana. 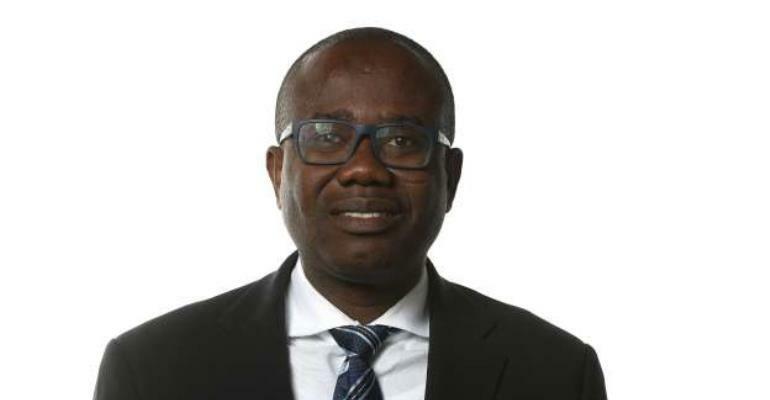 Godfred Dame told Nathaniel Attoh on the Joy Sports Link, on Saturday, that Mr Nyantakyi cannot be tried under the laws on bribery and corruption but can still face charges of fraud. 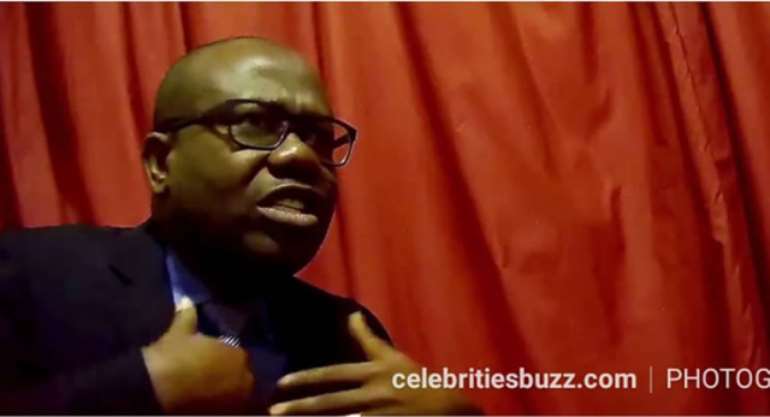 He explained, Mr Nyantakyi can be charged for assuring persons who were acting on the authority of Tiger Eye PI, he could lead them to the President of Ghana for an award of a contract. “That clearly is an offence that bothers on defrauding by false pretences, indeed he can be tried for it,” Mr Dame added. The Deputy Attorney-General stated the comment he made on the laws of Ghana being insufficient to take care of persons who have committed the offence of bribery and corruption in the expose, should be understood clearly in that context. The Deputy Attorney-General said many of the GFA officials captured in the Anas expose ‘Number 12’ including the president, were private persons hence going by the domestic laws of Ghana, they cannot be tried for Bribery and Corruption. “The publication on Ghanaweb is a serious and dangerous misrepresentation of what was actually stated at the FIFA-Ghana government joint press conference,” he stated. Mr Odame disclosed the office of the Attorney-General has received a docket from the Ghana Police Service and the A-G is working on charges of fraud to be preferred against the former GFA President. He added the government and FIFA in recognition of the fact that domestic laws of many countries are not sufficient to prosecute offences in football generally, had to set up a task force to create proper additional governance and auditing body for football. “Under this additional governance structure we are going to review the domestic laws of Ghana as it pertains to instructions in the sporting arena,” he added. Mr Dame is a member of the four-man taskforce set up by FIFA to assist the Normalisation Committee in the restructuring of Ghana football.